This is the wonderful CD Cover by artist Ed Unitsky. At 15 minutes plus, Ode To Grey Mornings is without doubt a progressive epic for the modern age. Made up of five connected sections, it examines the ancient themes of good and evil. This is explored through the lives of two people as the events of the early twentieth century engulf them. Innocence is set in pre-first world war rural England and tells the story of two young lovers at one with nature and blissfully ignorant of the gathering storm. The pastoral ambience of Innocence is replaced by the staccato phrasing of the second movement, Pleasure’s Mine. Dark in tone, this second interlocking piece explores the loss of innocence as lived through the parallel experiences of the two lovers. One faces the demons of an abusive landowner, and the other the bloody nightmare of the Somme. The context of their loss is different, but the impact absolutely the same. The Journey marks both their painful post war meeting, and the rebirth of hope. Rich in reflective quality it provides a moment of respite following the intensity of the previous section. Rebellion marks their unification into one soul and one common purpose as they move forward hand in hand. The marching of time resonates through this passage as together they begin to navigate their past, present and future. Rebellion is uplifting, powerful and celebratory, and concludes in a wave of ambience. Wiser is the moment of self-realisation and brings into one place the various themes and motifs of the previous movements. It is the symbolic return to a spiritual home, a full turn of the circle, of lives lived and loved. In the shadow of the solitary magpie and the keeper of time, the lovers sing their story, their Ode to Grey Mornings. Through the lens of three millennia, the tale of an Egyptian slave is told. The story of everyday lives during the time of pharaohs and the great pyramids are recounted in a tour de force of an epic scale. Eastern motifs swirl like a dervish across an incessant driving beat, and the almost soundtrack quality of the orchestration takes the listener on a cinematic journey through time. The destiny of the slave and the boy pharaoh are entwined as one, marking the single fate of all human kind. Sands of Time is a rumbling storm of symphonic rock embracing all the signatures of the idiom whilst marking our fresh territory. With this piece Aquaplanage confirm their not only their dexterity, but also their sublime power and majesty. The connection between man and his environment runs through the heart of Aquaplanage. Nature’s Sunday is a memory of a day spent as one with the world around us. It reflects on the sights and sounds, the movement of the fauna and flora, and the central all imposing impression of a mountain landscape in which we are but a passing shadow. This sensitive piece builds slowly and atmospherically, the gentle guitar figures weaving with the piano cadences. Harmony vocals rich in blend signpost an almost folk like quality to the collective muse. Then like the eagle rising on plumes of air, Nature’s Sunday takes off in a celebration of scale and grandeur that honours the remembering of the moment. The urgency of the modern age is represented by the competing themes as the song rushes towards a coda that reclaims the ending of another day. Nature’s Sunday plays out man’s eternal battle to seek balance and harmony in his life, to be as one. An evocative instrumental that uses an array of keyboard sounds to conjure up the mystery of the universe and beyond. This wonderful piece starts with an intensity and fire that captures the birth of the cosmos. Spirals of sound mirror the expansion of our solar system as the ingredients of life spread across the eternal sky. As the tempo slows and the tonality changes to a curious otherworldliness, we can sense the start of life as gas finds form, and form finds order. As it draws to a conclusion, the pace again begins to rotate and pulse, anticipating as it does the end of our sun, our Solara. 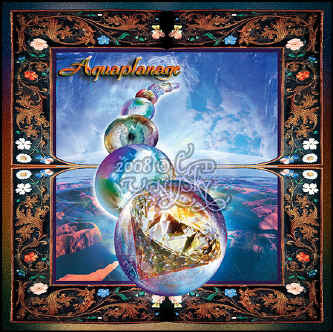 Aquaplanage is the title track and an instrumental masterpiece of stunning beauty. The sound of choral chants and echoed refrains gives way to an acoustic guitar signature that recalls the medieval courts and the age of chivalry. Hypnotic and soothing it draws the listener into a world of passion and intrigue. The timeless concerns of love and life are played out in an aural landscape in which human emotions are laid bare. Here is the soundtrack for our lives, for past times remembered, for moments to come. Personal and universal, Aquaplanage is a song for all seasons, for all our days, forevermore. There’s a moment in your life when you will look behind at precious time that’s spent. This universal concern is played out in a ballad that celebrates undying devotion across the ages, and how the passing years redefine and reshape all the loves of our lives. Heaven’s Gate is the first love, it is the lost love, it is the sum of passion spent and received. Set against the infinite backdrop of the cosmos, this evocative piece also explores the eternal questions of who we are, why we are here, and where we are going. Heaven’s Gate shows another side of Aquaplanage, a momentary counterbalance to what has come before, and what will follow. This uplifting piece sees Aquaplanage in strident and swaggering from as they raise the tempo and temperature in this joyous hymn to the spiritual power of music. Just as the search for the mythical lost chord has long occupied the minds of musicians and philosophers alike, A Song To Stand Above Them All addresses the unending quest for the one true song. In an arrangement that teases the listener at every twist and turn, the guitar takes centre stage and requires absolute attention. The vocals weave in and out with consummate ease, and together with a sympathetic rhythm section and sparkling keyboard runs, the collective drive the song to its glorious finale. A Song To Stand Above Them All is a celebration of the art form, a tribute to the enduring legacy of the classic rock format, and a rallying point for the faithful in these uncertain times. 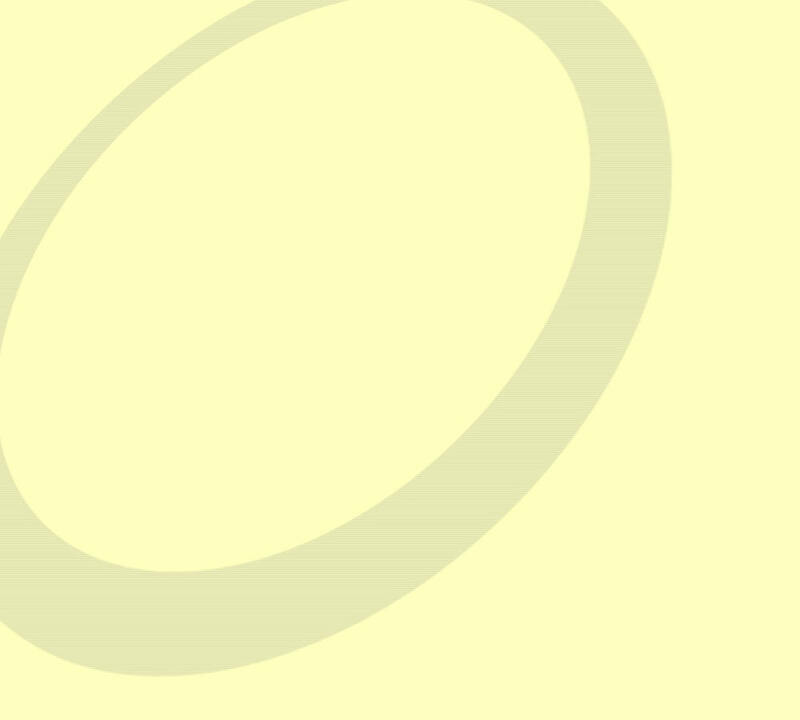 Theme in many ways represents the genesis of Aquaplanage, the template for the concept, and the beating heart of the project. An instrumental rich in emotion and intensity, its evocative phrasing lends the piece a truly international appeal. Piano and guitar play to each other across the counterpoint of the rhythm section, the arpeggios hinting at China whilst the repeating refrain conjures up images of a film noir France. In many ways another cinematic journey that demonstrates the ability of Aquaplanage to present their music as a soundtrack to the human experience. Together with its sister piece Aquaplanage, Theme represents one part of couplet that showcases the more measured and reflective side of the band’s agenda. In simple terms, a Christmas song and nothing more. However, in true Aquaplanage fashion there is more than a taste of the progressive about One Star. Acoustic guitar underpins an arrangement in which the keyboards come to fore and provide a festive feel that anticipates the cascading choral vocals. Magical and joyful, One Star echoes the great Christmas songs of the early 70’s when the likes of Greg Lake and Jethro Tull brought a progressive angle to this much dismissed musical genre. Unashamed and unabashed, this is Aquaplanage at their most playful.